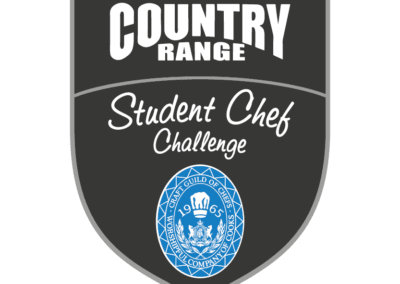 After a gripping live theatre final at ScotHot 2017 on the 15th March, Iona Duncan, Agnieska Dudko and Katarazyna Hospodarewska from Ayrshire College have been crowned Country Range Student Chef Challenge champions of 2017. College, Glasgow Clyde College, Henley College, Hopwood Hall College and Loughborough College, the Ayrshire College star all-female trio wowed judges with their teamwork, cooking skills, creativity and plate perfect dishes. 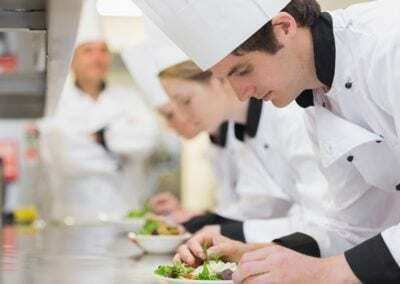 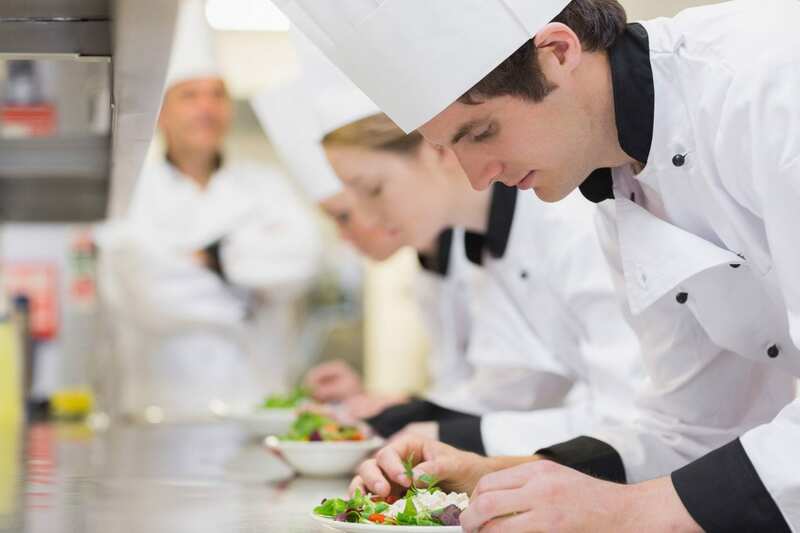 In an extremely tight contest, where Henley College Coventry and City College Norwich took runner-up and third place respectively, teams had to create and plate a three-course meal in just 90 minutes within the theme of “Healthy Gourmet Fine Dining”. 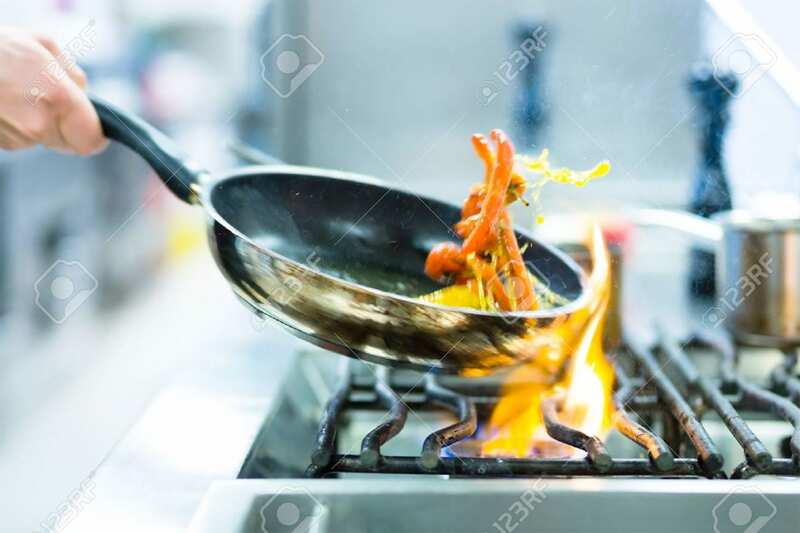 This included a vegetarian starter containing at least one super grain, a main course that could contain meat or fish but had to be centred around imaginative healthy cooking techniques, and a dessert that should contain fruit where possible and refrain from containing too much butter and cream. 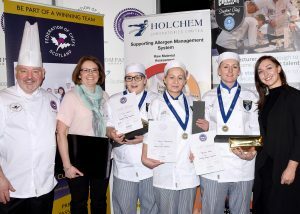 In addition to taking home the prestigious and much coveted Country Range Student Chef Challenge title, the Ayrshire college team have also won the once in a lifetime opportunity to work with the Craft Guild of Chef’s Culinary Team in catering for over a thousand guests at the Craft Guild of Chefs Annual Awards 2017. 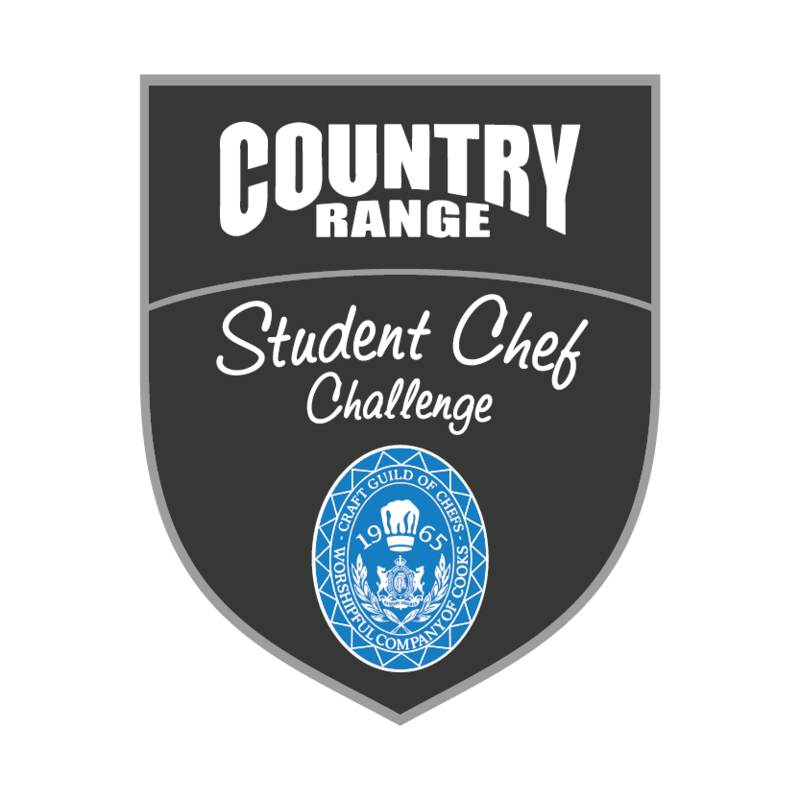 Click here to register your interest in receiving priority entry to the 2017/2018 competition!